I went truck shopping today and. Meh. Nothing impressed me and the pricing is insane right now. 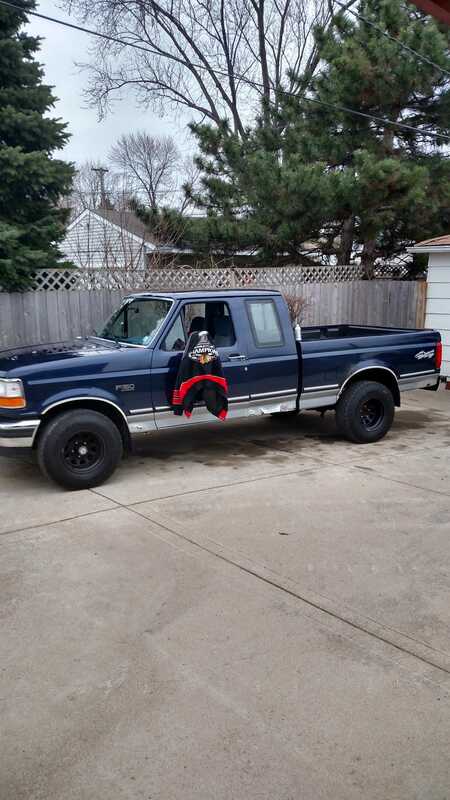 Truck 1, 2009 F150 XL with that weird not quite an extended cab and a short bed. 2wd, 5.4 auto, rubber floors and air. 125,000 on the clock. Truck 2, 2008 Nissan Titan extended cab loaded. 110,000 miles. There were a few others but it had been a long enough day already and I was itching for some beers. Time to head home. Yeah each dealer was willing to get that payment right where it needs to be. That doesn’t justify overpaying for anything though. Hell, if I’m going to sign a 72 month note I’m getting a Raptor or a King Ranch not some crappy base model..